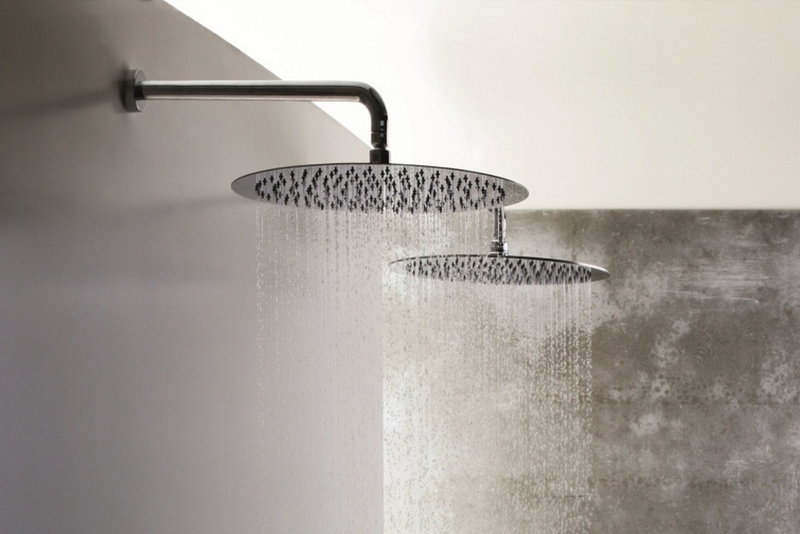 A wonderful combination of traditional and modern design influences in a stunning, streamlined and very compact package for the smaller shower space. 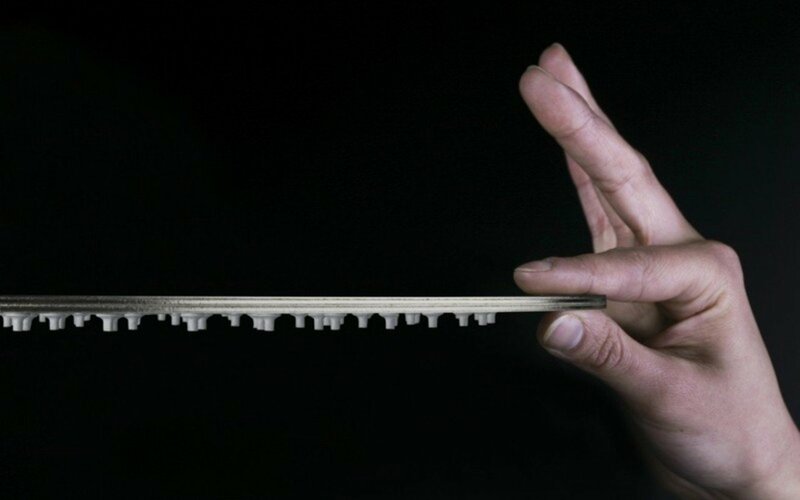 Just as attractive in both form and function in a very practical 9.75”(25 cm) square size. 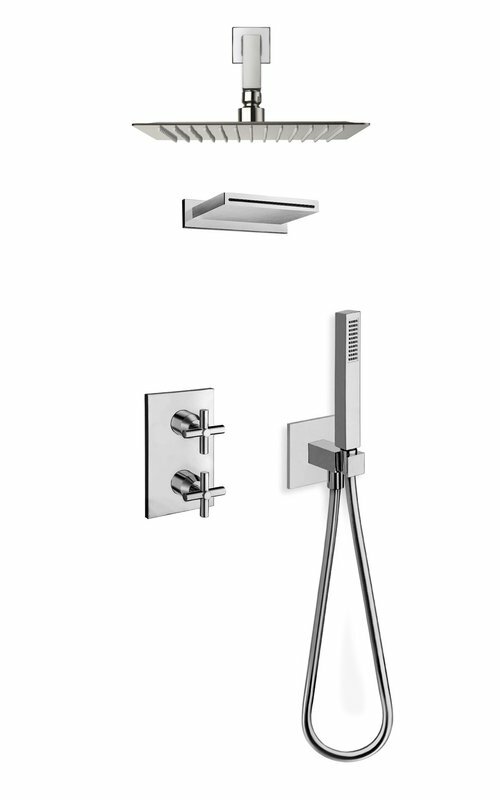 A smart, wall-mounted arm which is boldly angular to complement our square SQ-250 Top-Mounted Shower Head. Just 12" (31 cm) for more compact spaces.